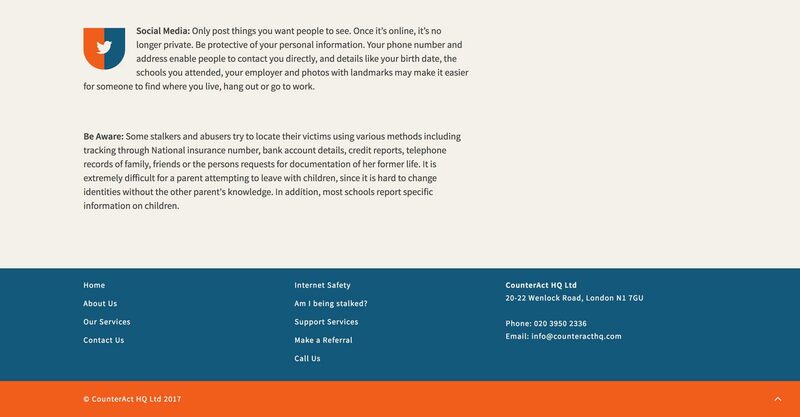 CounterAct HQ is a company that specialises in providing close protection for victims of stalking and domestic abuse. I had a pleasure to design and develop their brand and website, together with illustrations that it contains. 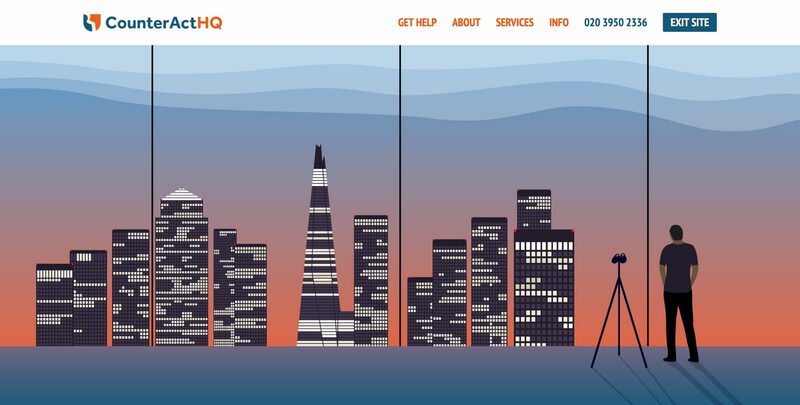 The website is powered by WordPress and uses its own "child" theme based on Sydney. Its design style is minimalist and it can be comfortably viewed on any device, from mobile phone to desktop.